dAfter being blown away by the response to the previous Women’s Creative Cafe with a rural theme, the Women’s Arts Circle collaborated on a new event focussing on Creativity; food for the soul, with the Waterford Healing Arts and the Waterford Well Festival. What puts a fire under women’s creativity and gets us started on the creative path? What keeps us going through challenging times? What feeds our souls and opens our hearts throughout our creative lives? A panel of women artists, writers and performers explored insights, healing reflections and stories. We listened to their personal and inspiring presentations, saw their work on screen, experiences their performances. Inspiration, chat, tapas and wine in a lively cafe atmosphere in the Granary Cafe. Jane O’Brien Moran has been performing for many years in a range of contexts. In 1989 she founded the nationally acclaimed group Miss Brown to You and has received positive exposure as a performing musician on national and local radio and on RTE and BBC television. She completed a degree at Waterford Institute of Technology in 2013 majoring in jazz vocal performance under the guidance of Bridget Knowles. Jane directs the Tramore Gospel Singers and the Passage East Singers. 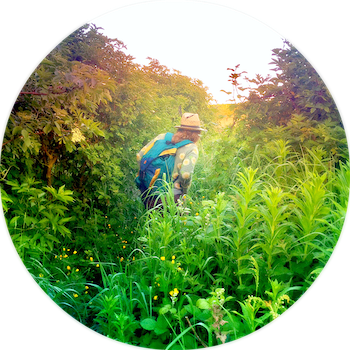 She is a member of a team of artists who deliver workshops as part of the Iontas programme which is an expansion of Waterford Healing Arts Trust’s Music in Mental Health Settings programme. Róisín Sheehy is winner of this year’s the Stewart Parker Trust BBC Northern Ireland Irish Language Award for her debut play, ‘Snámh na Saoirse’. 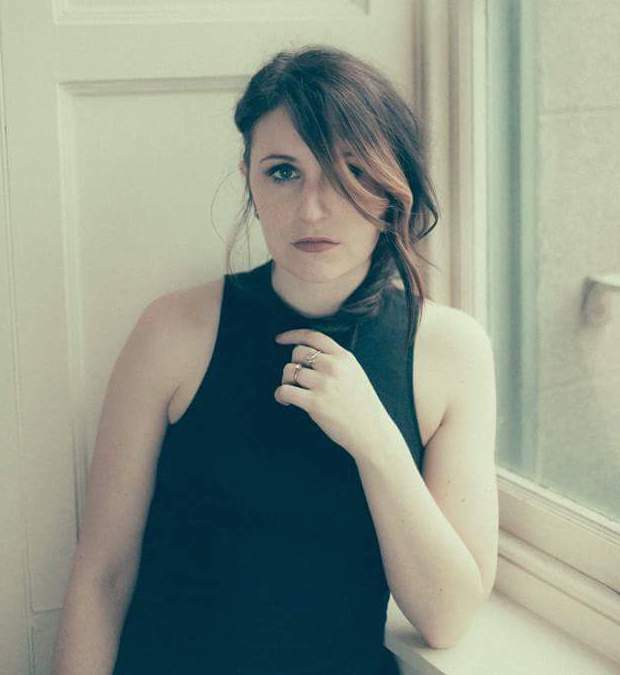 Róisín’s prose and poetry has been published in Poetry Ireland Review, Southword, An tUltach, Cómhar, Tuairisc and broadcast on Sunday Miscellany, R.T.E Radio 1. She has written ‘agallaimh beirte’, a form of theatrical verse dialogue in the Irish language,commissioned by Ealaín na Gaeltachta. 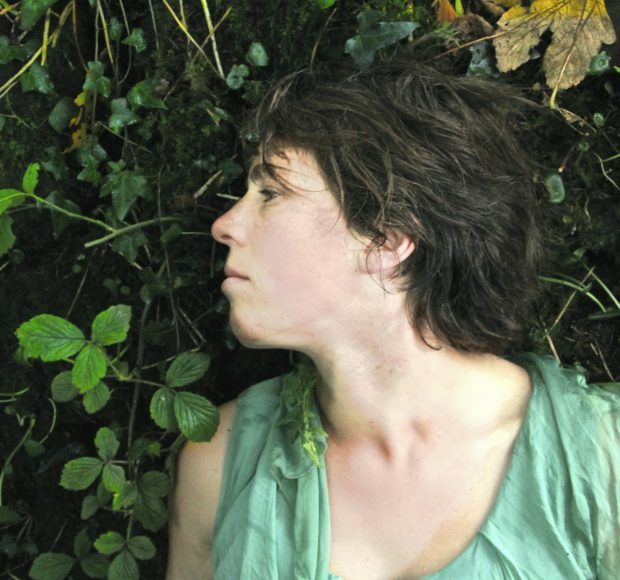 Róisín is a dancer and choreographer, and this discipline infuses her writing. Her talk will be ‘Trees of the Copper Coast"
Anna Moore is a graduate of the Crawford College of Art, and has worked in community development while working as an artist. 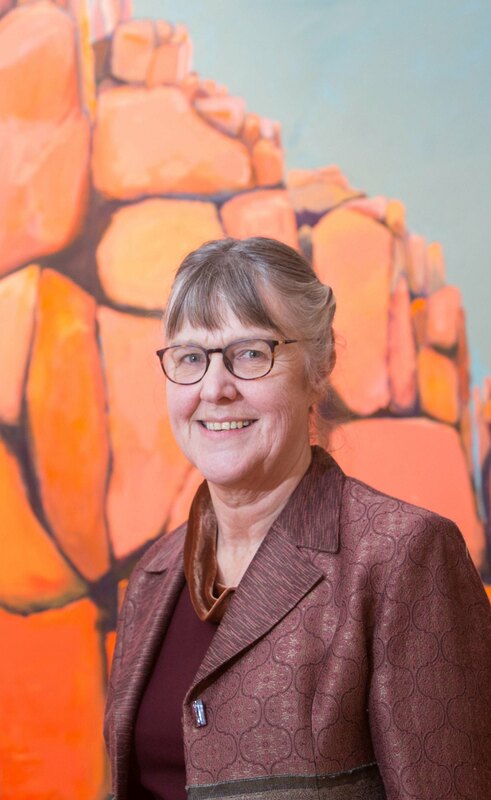 Her talk will be "The desert inside"
When seriously ill, and during several years of recovery she found that creative practice kept her sane and hopeful. This included exploring nature and examining the detail of the world around her. She made small sketches/and doodles, wrote and even danced with her fingers when the rest of her body was unable to. This creativity helped her self-esteem and stopped the illness completely defining her. Anna Jordan is a playwright, publican, spoken word artist, mental health volunteer, single mother of three, creative writing facilitator, Waterford walls flirter, freelance festival programmer, busk aid co founder and founder and artistic director of modwords and modwordsfest. She is absolutely flattered to be invited along to be a part of the Women's Creative Cafe. It is going to be such beautiful night. "My talk will be Best Mess and I'll be scaling over mental health and how we make a big deal over dwelling on absolutely nothing. Looking at taking our worst parts and turning them into absolute magic. Making the best of our mess." After a career in ecological research and environmental journalism and politics in Finland, Katriina Bent rekindled in Ireland in her 40's a childhood dream of working with children within the autistic spectrum. 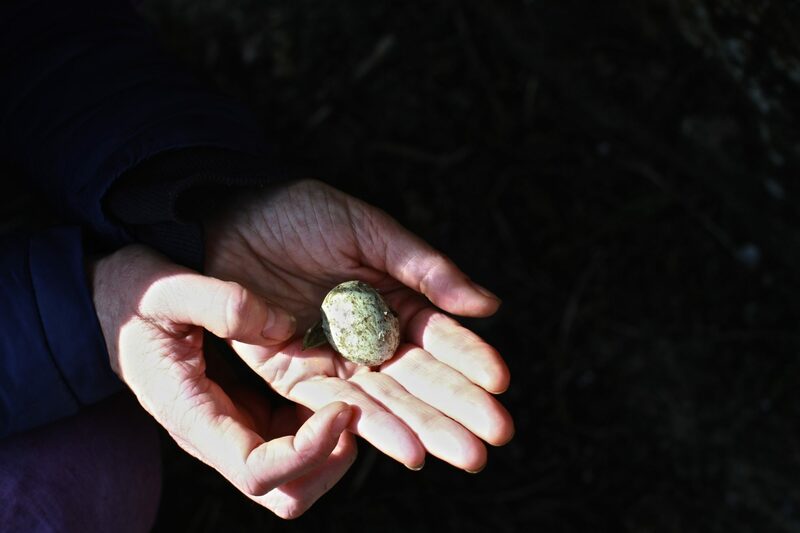 A dark period in life pushed her into seeking personal healing through writing and art making and shifted her focus from environmental issues increasingly to those of direct human interest. Her talk 'Between the Notebooks' is a collection of excerpts from two personal notebooks, entrusted to her by her late sister, who diarised the precarious journey between her first cancer diagnosis and the reappearance of the disease two years later. Dee Grant is the Waterford Dance Artist in Residence based at Garter Lane Arts Centre and a also lecturer in Movement & Dance Studies at WIT. She is a former Artistic Director of Myriad Dance (1999-2013), producing choreographic dance work that was shown at all over Ireland, including Dublin Fringe Festivals & Dublin Dance Festivals. 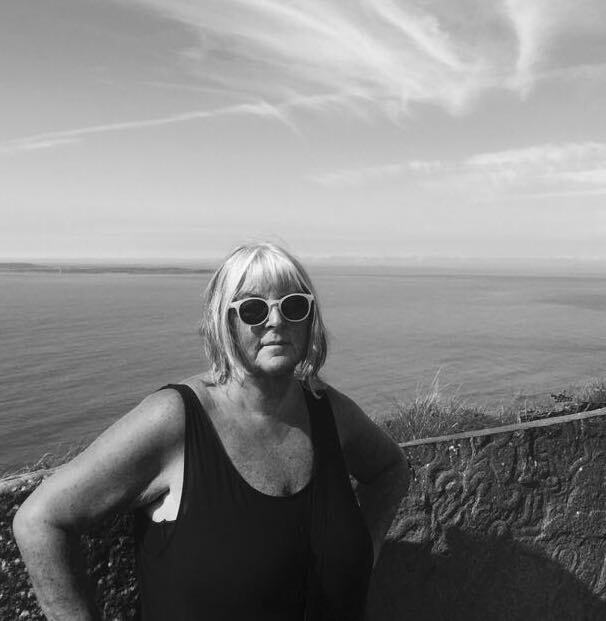 Dee is a passionate instigator, educator and dance advocate for the development of contemporary dance practice in Ireland. 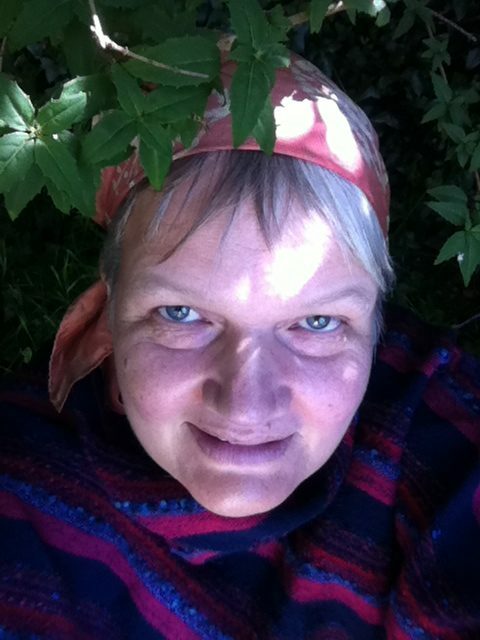 She has worked intensively along Arts Officers in Mayo, Carlow, Waterford, Wexford, Wicklow and Leitrim Local Authorities, developing several large-scale contemporary dance performance projects & events for dancers, participatory groups, youth dance companies and the learning disability sectors. Dee currently leads Traces Dance Ensemble (an exceptionally talented group of young performers with Down Syndrome) & also the Best Foot Forward dance club (for over 55 yrs) in Waterford city. 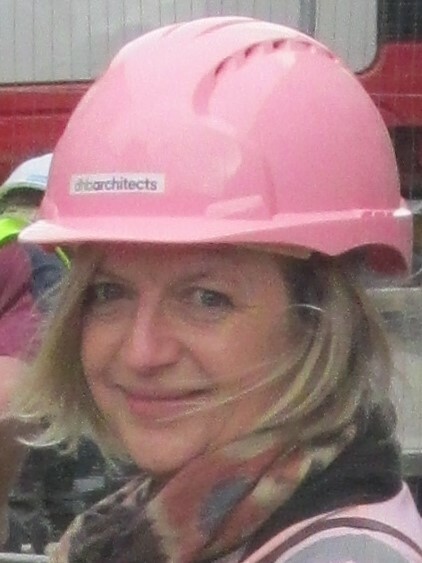 Máire Henry is registered architect with the Royal Institute of Architects of Ireland (RIAI) and director of dhbArchitects Ltd. Her practice has won national and international awards for its work including awards from the RIAI and the World Festival of Architecture. Máire’s most recent project has been the urban regeneration of Waterford City including the outdoor performance space in the Apple Market area which has just won the best tourism and hospitality building at the annual Institute of Construction awards 2018. She led the development of the first school of Architecture outside Dublin in Waterford Institute of Technology and became the first Head of Department of Architecture in 2005. She is a past board member of the European Association of Architectural Education. Prior to returning to Ireland in 1996 she worked in Paris for 10 years with the internationally renowned Renzo Piano Building Workshop – a past Pritzker recipient. Máire is very active at a community and civic level. She has chaired and been a board member of Waterford Festival of Architecture since 2005 and is a member of the Board of the Viking Triangle and Waterford Civic Trust. We are thrilled that Ger Kennedy will be another one of our speakers at the Women's Creative Cafe. She has been the Waterford Imagine Festival Visual Arts Co-ordinator bringing Artists to the city every year. 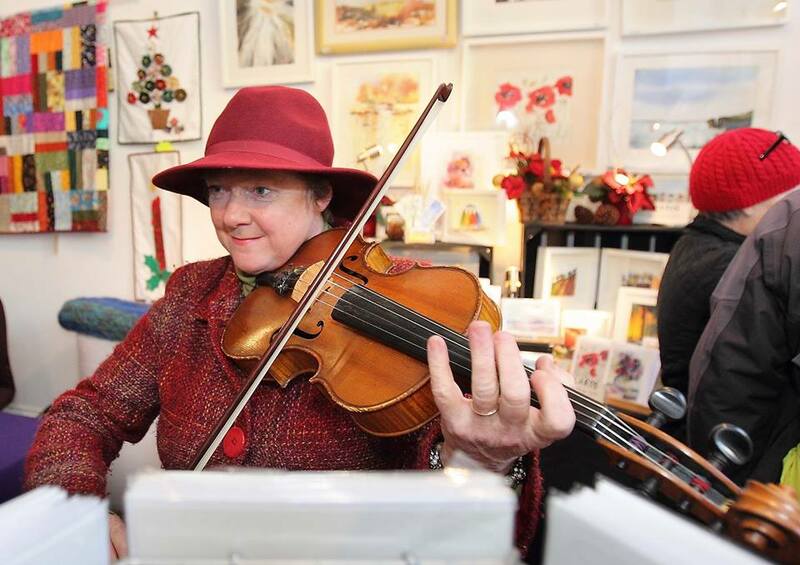 Ger has been very involved in the arts in Waterford since returning to Ireland in 1996. Primarily a painter, she taught Life Drawing for many years, teaches secondary school art as well as adult ed art. Her own art practices are varied, from printmaking to felting. 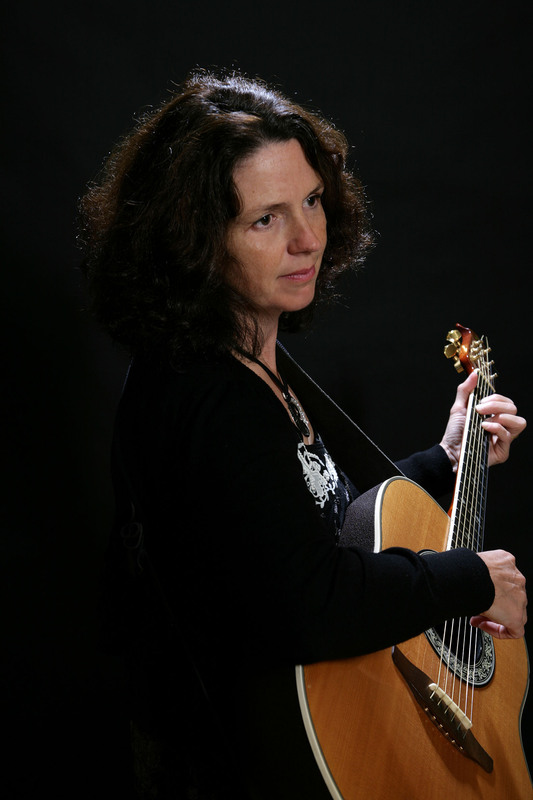 Cathy Desmond is a musician and journalist based in Tramore. As a violin and viola player, she has played with numerous ensembles and enjoyed many collaborations across classical and traditional genres. After a first career in science, Cathy returned to do an arts degree in NUI Maynooth and qualified as a teacher. She specializes in group music programmes in primary schools. Cathy teaches strings and choir at Waterford Academy of Music and Arts. 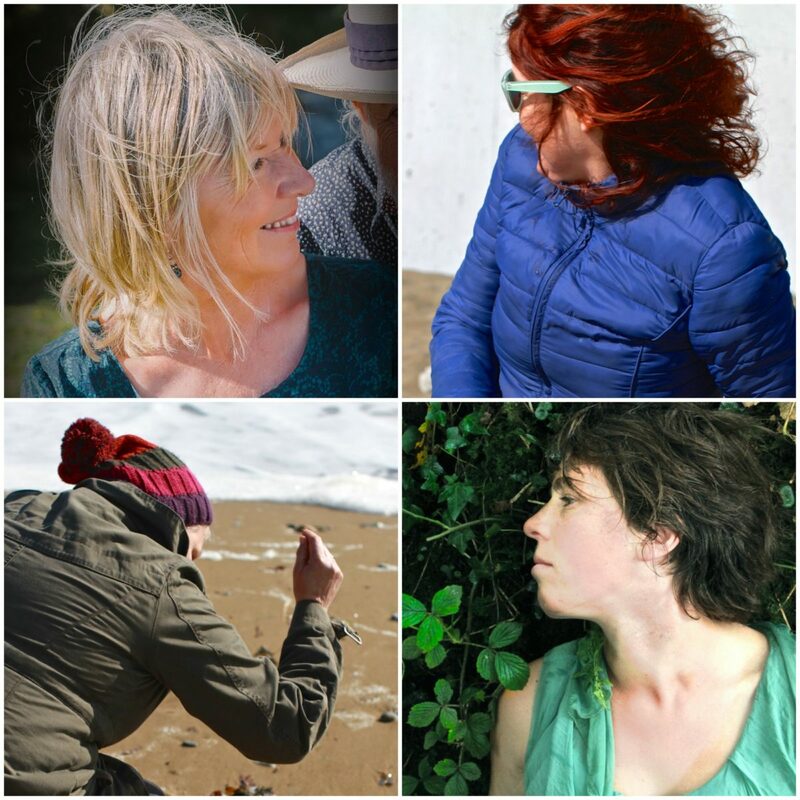 We are a small group of creative women living and working in a rural environment based in County Waterford along the Copper Coast. Our group includes Catherine Drea, Caroline Hennessy, Roisin Sheehy and Katriina Bent. We have begun this creative circle with sharing, wild walking and courageous conversations about how and why we do what we do? What defines our daily practice? What our next steps are and where our work is taking us? We also create diverse and inspiring Women's Creative Cafes for women practitioners across the Arts who want to experiment with hearing their own voices, talk about their work, share their projects or to tell their unique creative story. With enormous thanks to Claire Meaney and the team at the Waterford Healing Arts and the Waterford Well Festival.